Susan Low-Beer received her Bachelor of Fine Arts Degree at Mount Allison University and her Masters of Fine Arts in the United States at the Cranbrook Academy of Art with a major in painting. She has exhibited internationally in Europe, United States, Japan and Korea, as well as nationally in both juried and invitational exhibitions and has been the recipient of numerous grants and awards. Susan Low-Beer is represented among others, in the collections of the Museum of Civilization in Ottawa, the Montreal Museum of Fine Arts, the National Museum of Modern Art in Japan, and the Mint Museum of Craft and Design in North Carolina. In 1999 she received the Saidye Bronfman Award for Excellence in the Crafts and in 2000 was inducted into the Royal Canadian Academy of Arts. 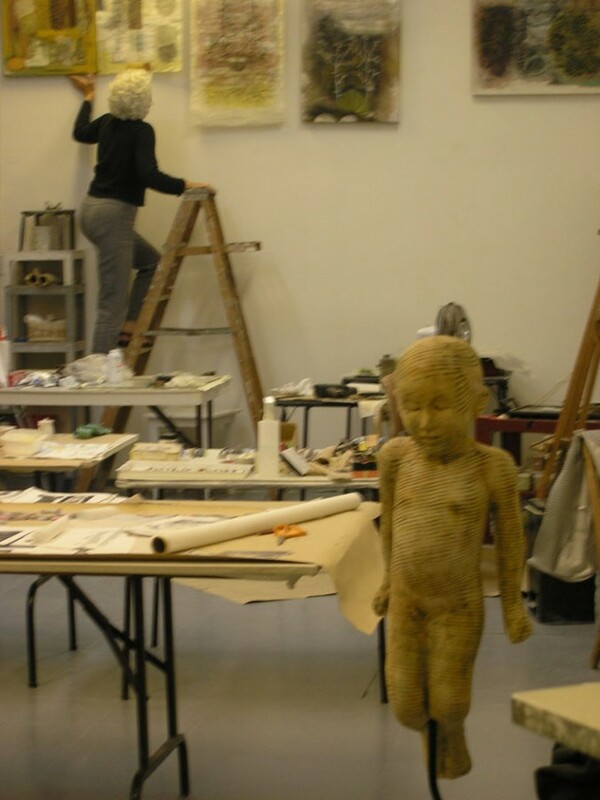 Her most recent solo show in 2017 was Embodiment; 30 Years of Sculpture by Susan Low-Beer which was shown in two venues, the Art Gallery of Algoma in Sault Ste Marie and at the Norfolk Art Centre in the town of Simcoe, Ontario.